I’m happy to announce that my titles will soon be available as audiobooks. 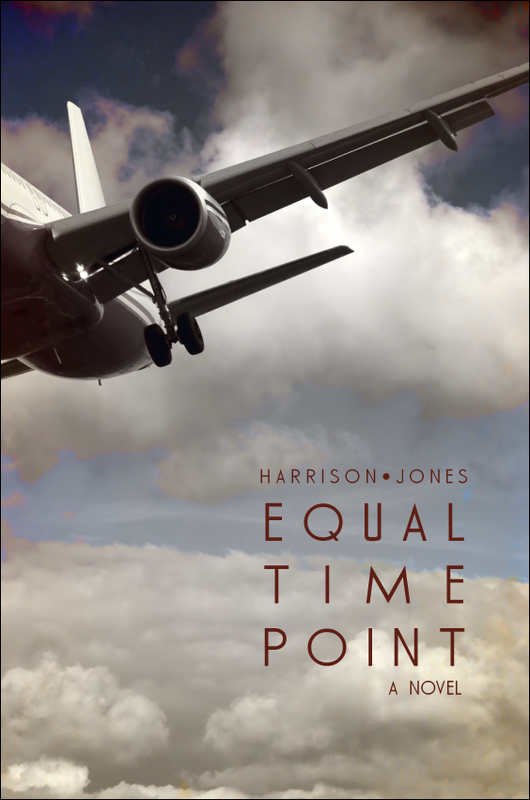 The first to be published will be Equal Time Point, and it will be available by mid-June. 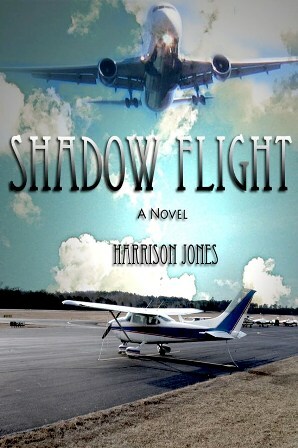 Shadow Flight and The Pilot Class will follow in the coming weeks. The books will be available at Audible.com, Amazon, and Apple Itunes. The audio editions will be narrated and produced by Thomas Block. Captain Block has authored numerous bestselling aviation novels including Mayday, Orbit, Skyfall, and most recently, Captain. The bestselling novel, Mayday, co-authored with Nelson Demille, was also made into a movie. I am most fortunate to have Captain Block on board and I encourage you to check out his novels. As always, I’m grateful to each of my readers who have supported my work and taken the time to post comments and reviews. 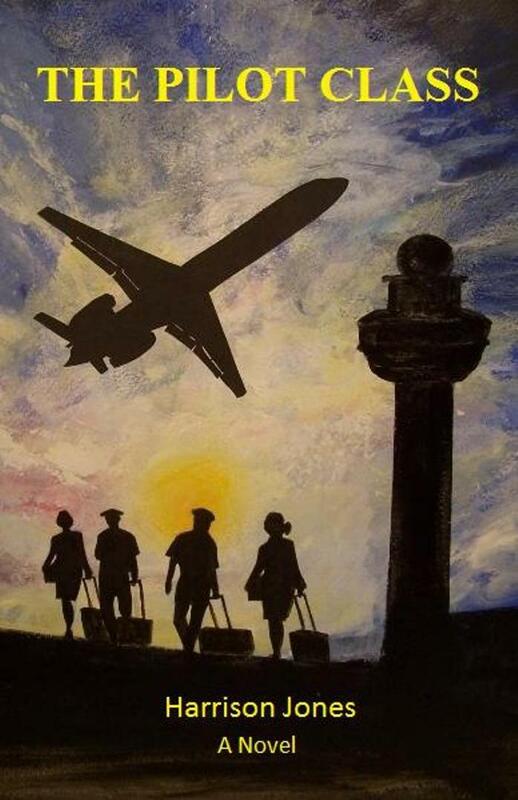 Technology continues to revolutionize the world of aviation and now the book business as well. You can book a flight on your iPhone in seconds and then download a book as quickly to enjoy while you stand in line at the TSA. What a goofy world we live in. I’ll post the release date of Equal Time Point when it’s available.